Emotional health is extremely important! Being emotionally healthy is what helps us go through life. 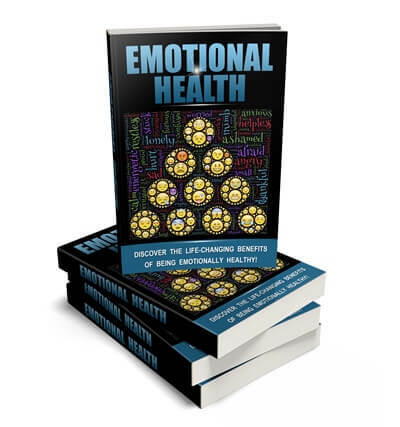 In this ‘Emotional Health’ PLR package you or your readers will discover the life-changing benefits of being emotionally healthy. 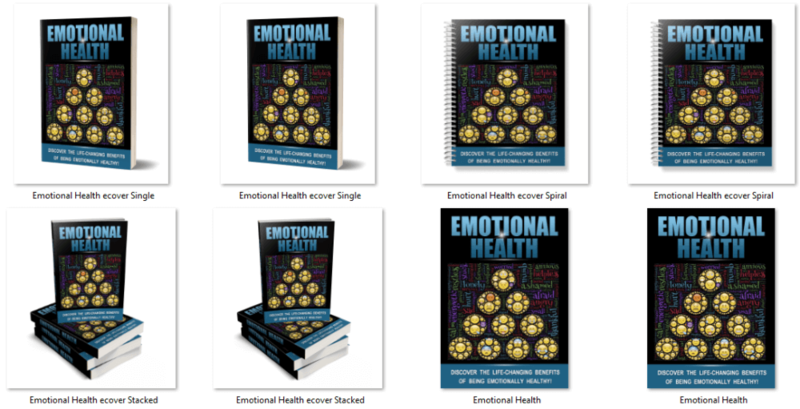 This package covers how you can control your emotions, how to increase your emotional energy and more! 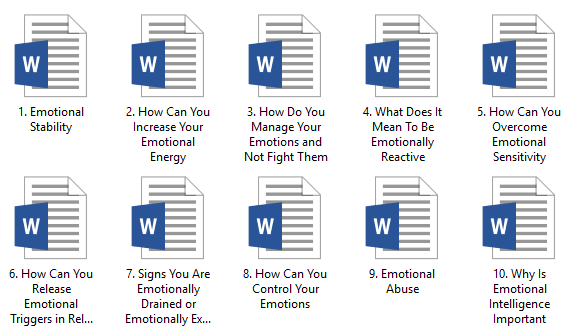 A professionally formatted report. Includes disclaimer, introduction and conclusion. It’s 15 pages and 2,448 words! This report is fully formatted and includes a table of contents with hyperlinked pages, a disclaimer, an introduction and a conclusion. 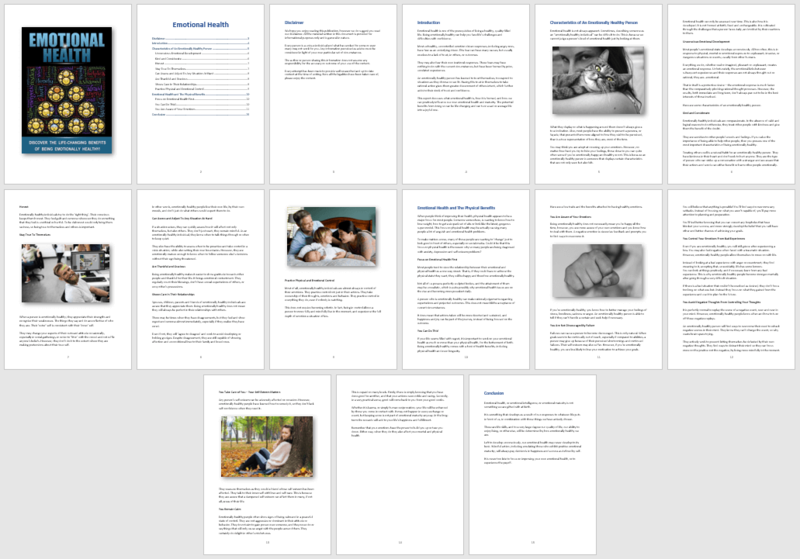 The PLR report is also fully illustrated with commercial use, royalty free images. It’s 15 pages and 2,448 words! You are going to love these articles! Honestly, they’re fantastic! These are all brand new articles we’ve created for this package! Take a look at the word count! They’re not little articles! We’ve created theses posters with royalty free, commercial use images. You’ll receive the PNG, JPG and PSD files. These are full-size infographics! The main infographic measures 1,000px x 5,550px. The infographic has been created so that you have lots of individual images to use too! The main one creates a further 12 infographics!